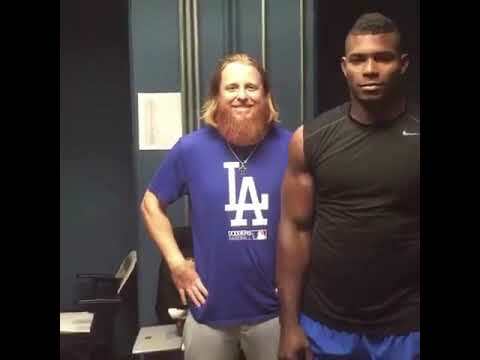 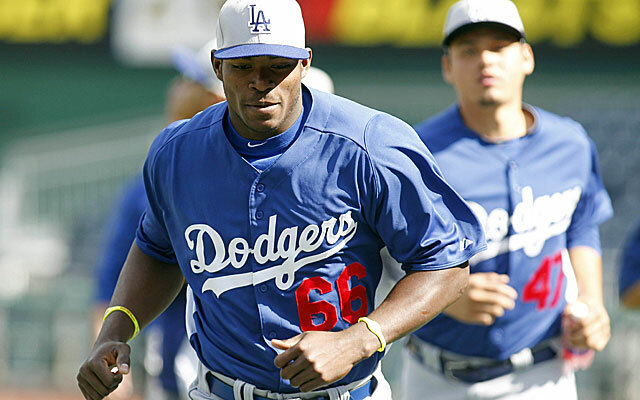 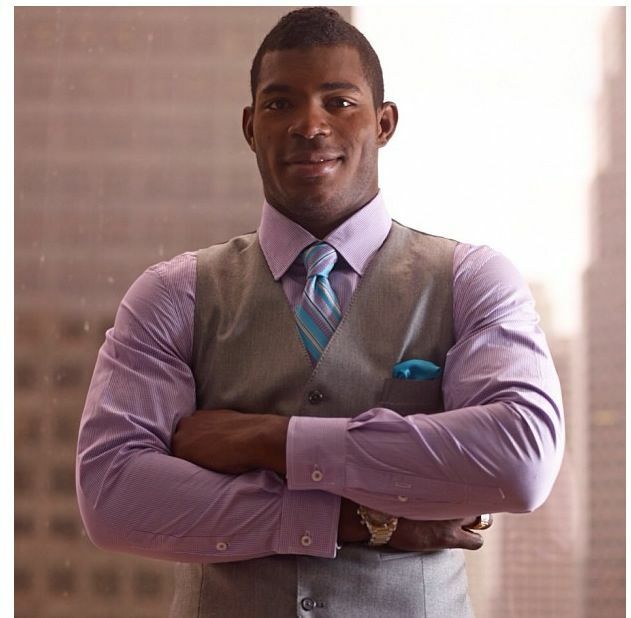 Puig played for the Cuban national baseball team in the 2008 World Junior Baseball Championship, winning a bronze medal. 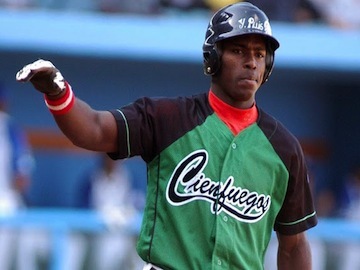 He then played for the Cienfuegos team of the Cuban National Series in the 2008–09 Cuban National Series. 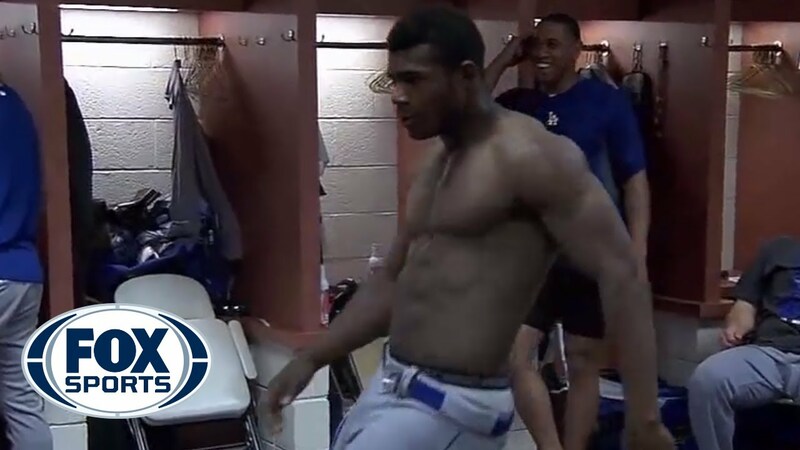 He batted . 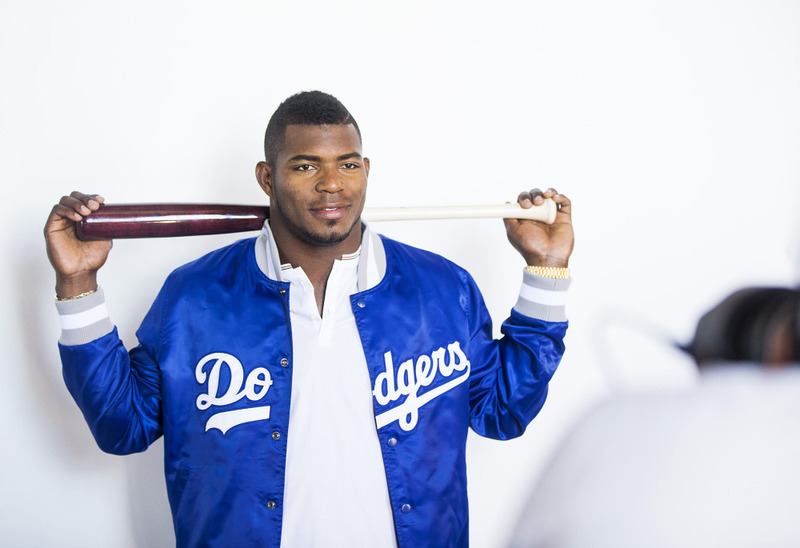 276 with five home runs in his debut season. 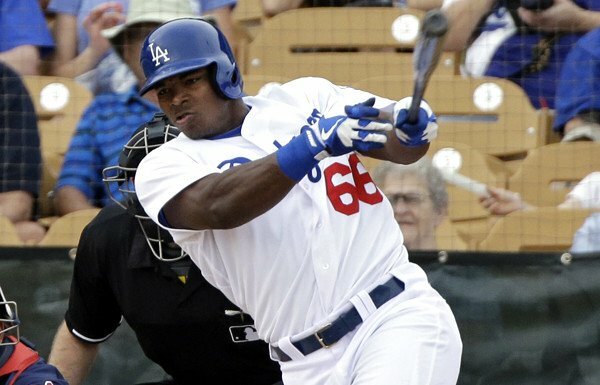 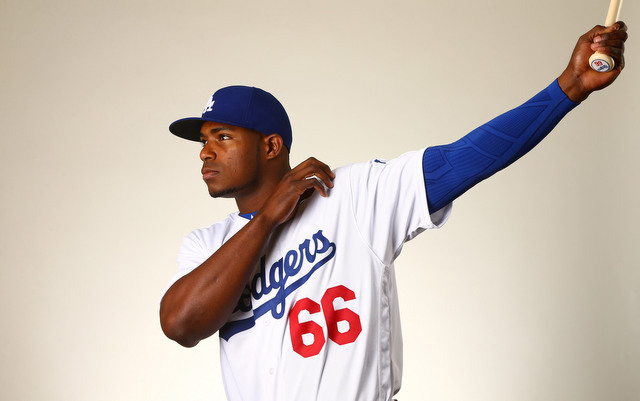 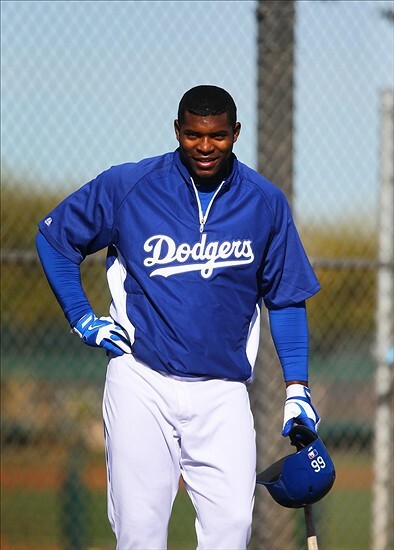 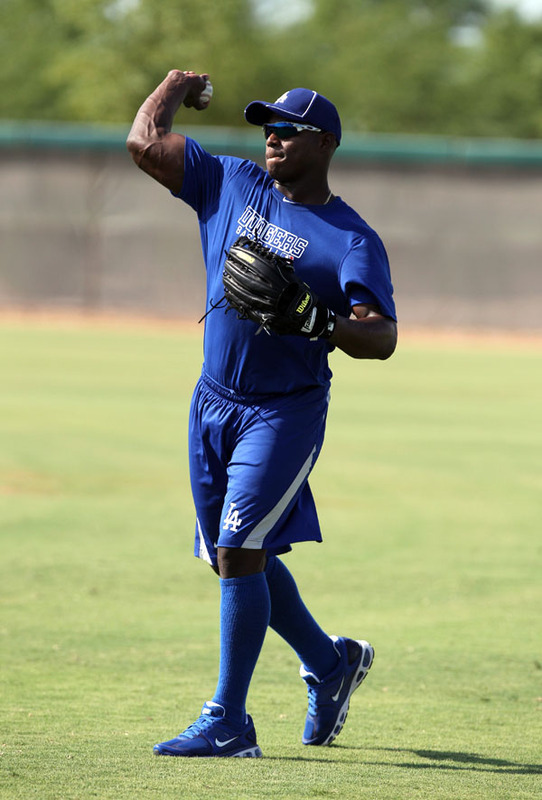 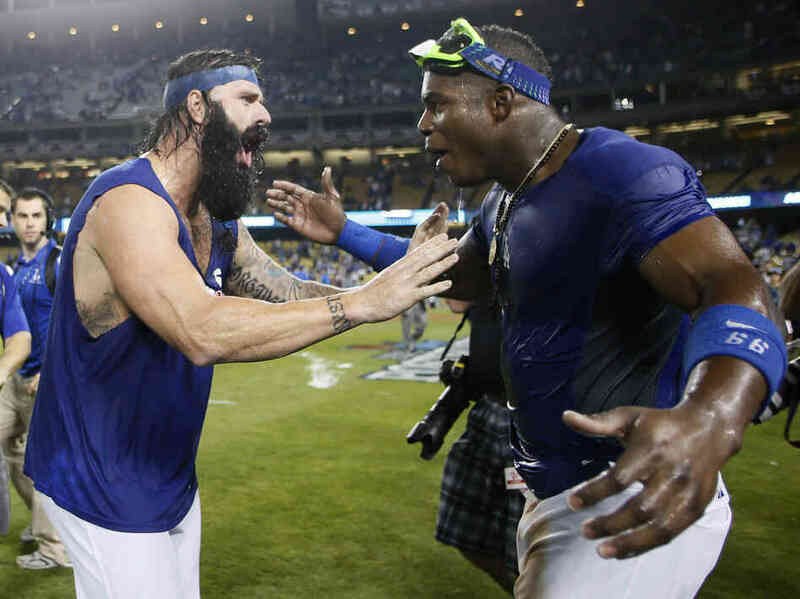 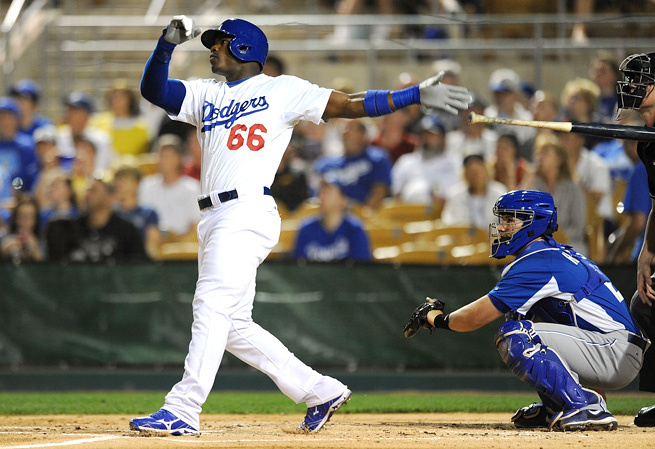 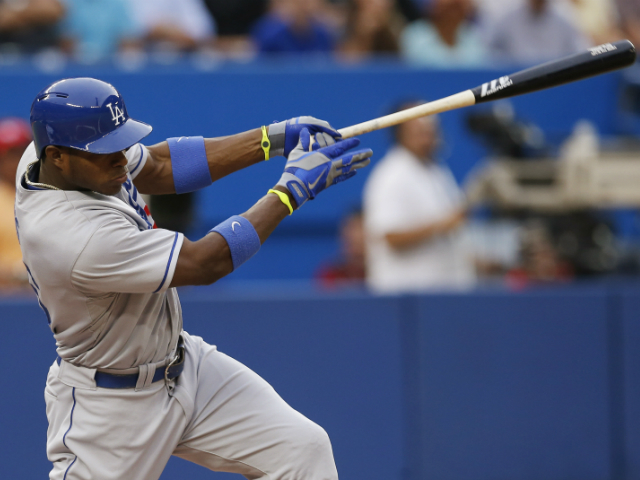 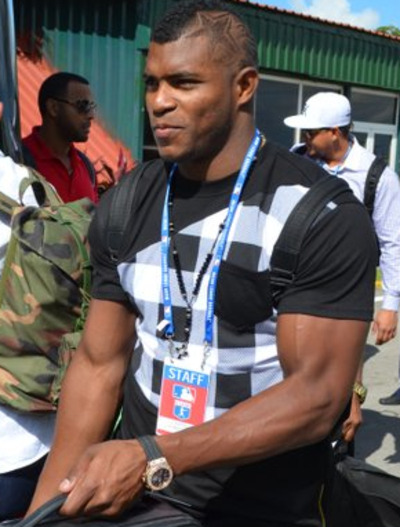 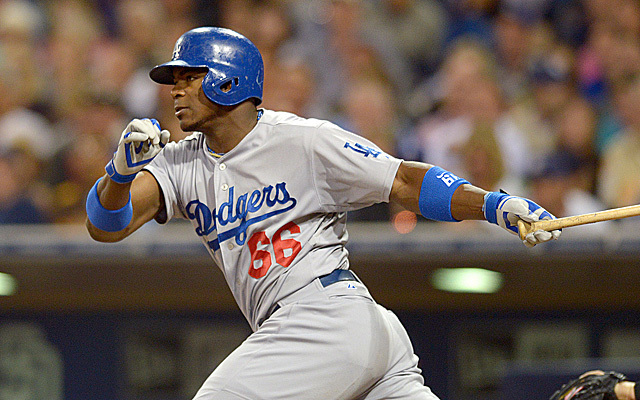 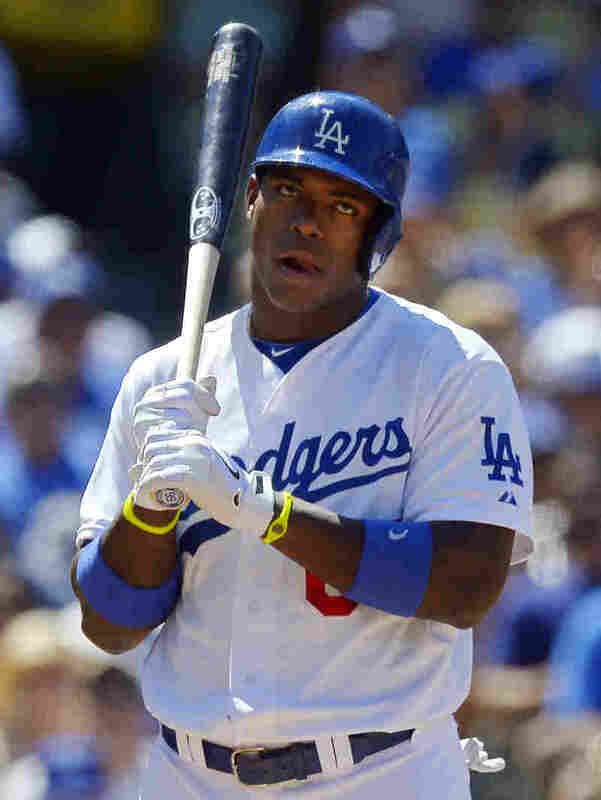 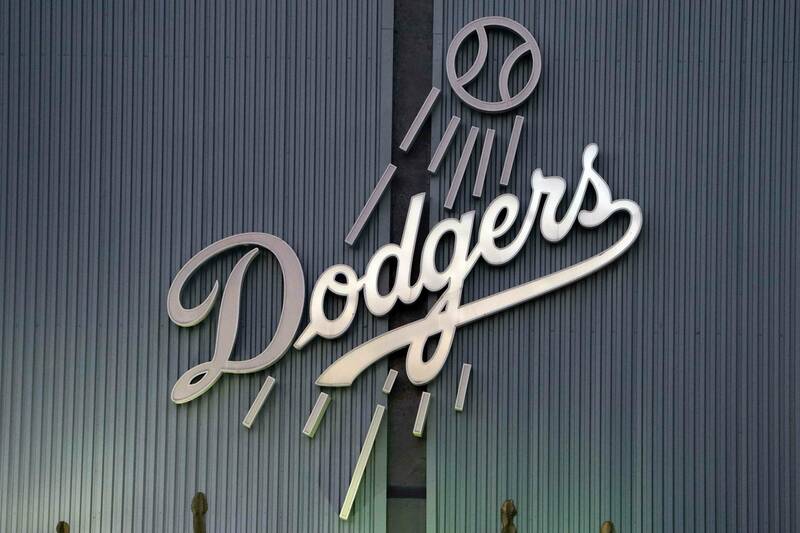 Puig enjoyed a breakout season in the 2009–10 Cuban National Series, with a . 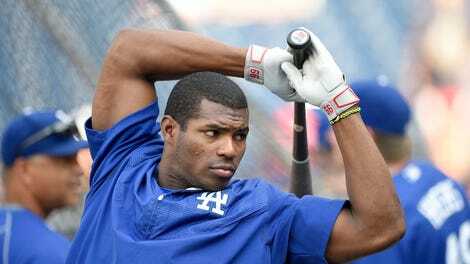 330 batting average, 17 home runs, 47 runs batted in (RBIs), and 78 runs scored in 327 at-bats. 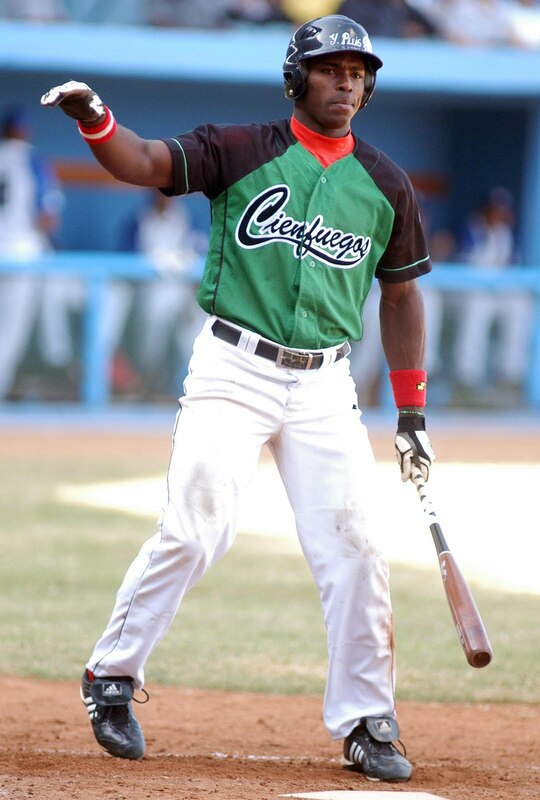 Puig also played for the Cuban national team in the 2011 World Port Tournament, where he tried to defect along with teammate Gerardo Concepción. 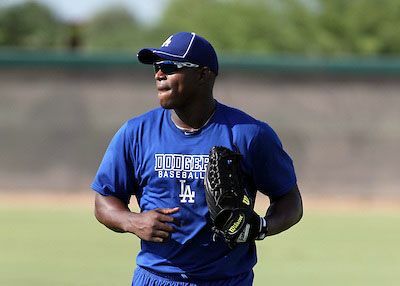 Concepción was successful while Puig was not, and he was disciplined by not being allowed to play during the 2011–12 seasons.